A note: I came across this poem while de-cluttering this weekend. I wrote it when I was in my 20’s- like a hundred years ago. 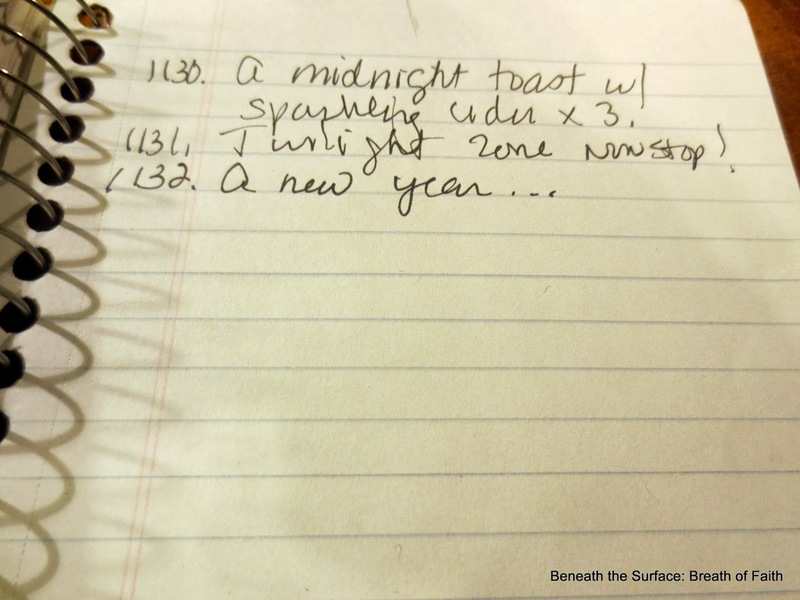 Does anyone else just write poems everywhere? Slips of paper with scribbled words are not an uncommon discovery around here! Poetry is both art and more importantly to me, (inexpensive) therapy! Linking with dVerse for OLN! 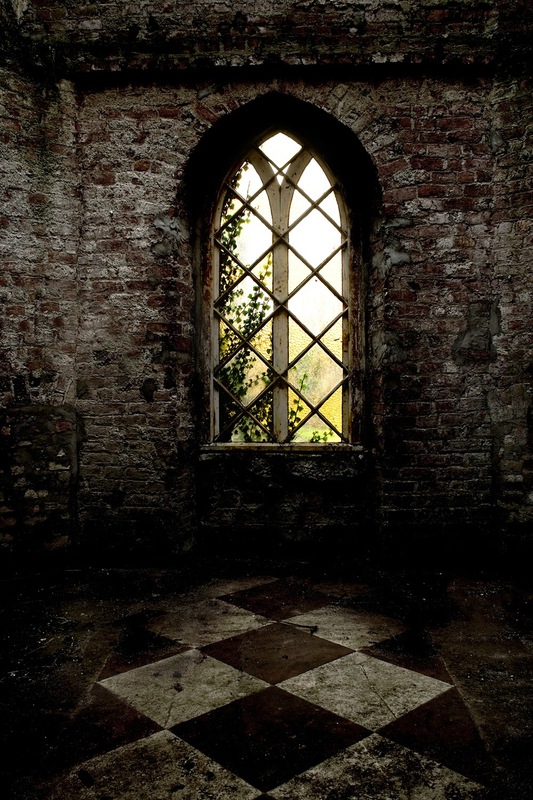 Poets and Prose lovers welcome. 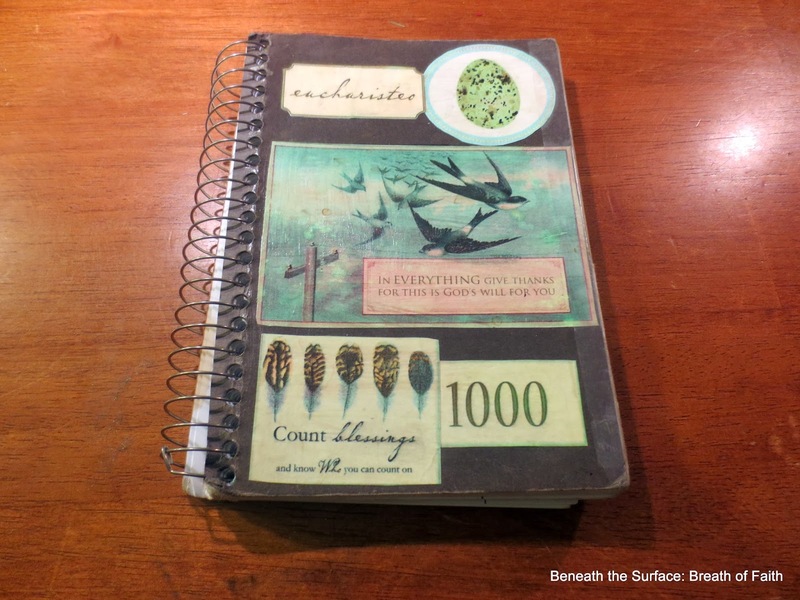 #1000 Gifts and Counting – New Journal Reveal! My 2014 Joy Dare- counting blessings daily. 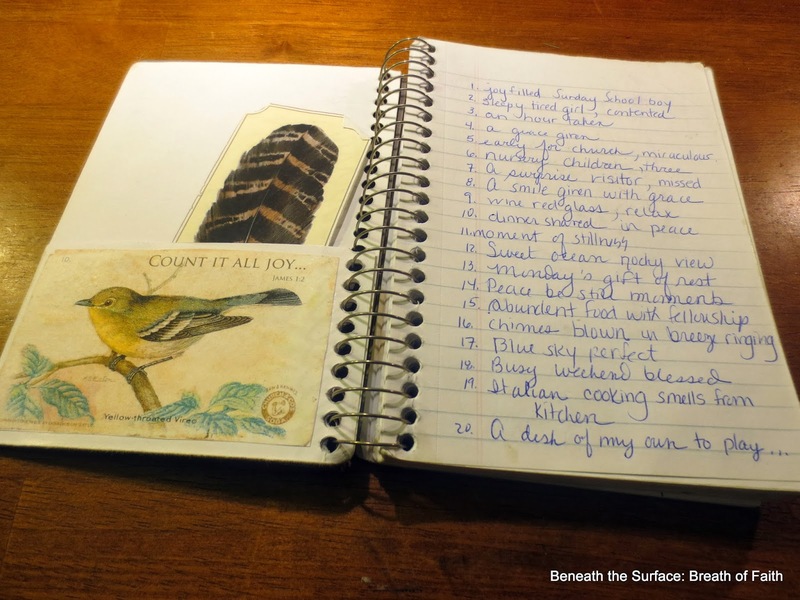 My (not so) Secret journal is one I began with many, along with Ann Voskamp. 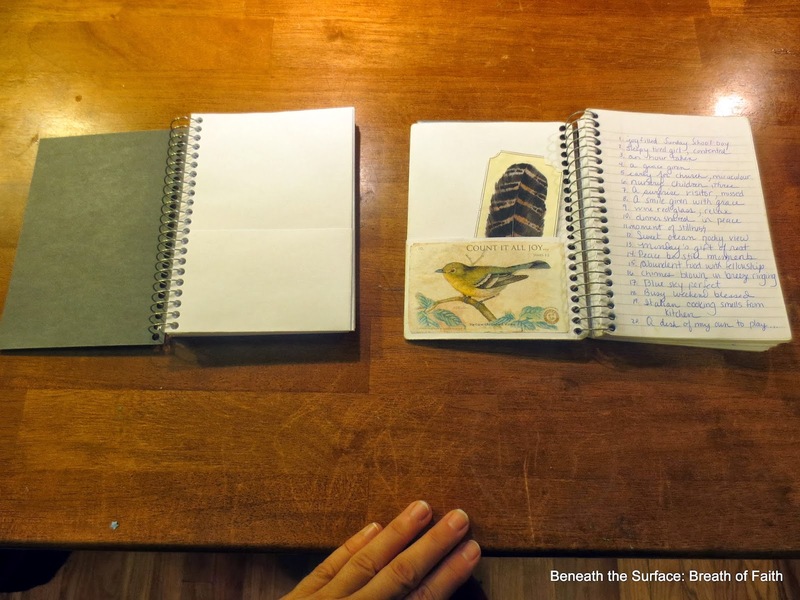 I dedicated a small notebook to the exclusive task of the counting. By my bedside is where I prefer it. But, on a bad day, or a desperate one, I’ll grab it and take it with me. I toss it in the book bag, or purse. Because when I feel least grateful, and the storms are kicking up, and when I lose sight of God. I do this one thing. I look hard and seek. I start my counting and it saves me. It is this continued practice…that keeps me, and my eyes heaven-bound, instead of bound by the things on earth that bind me. 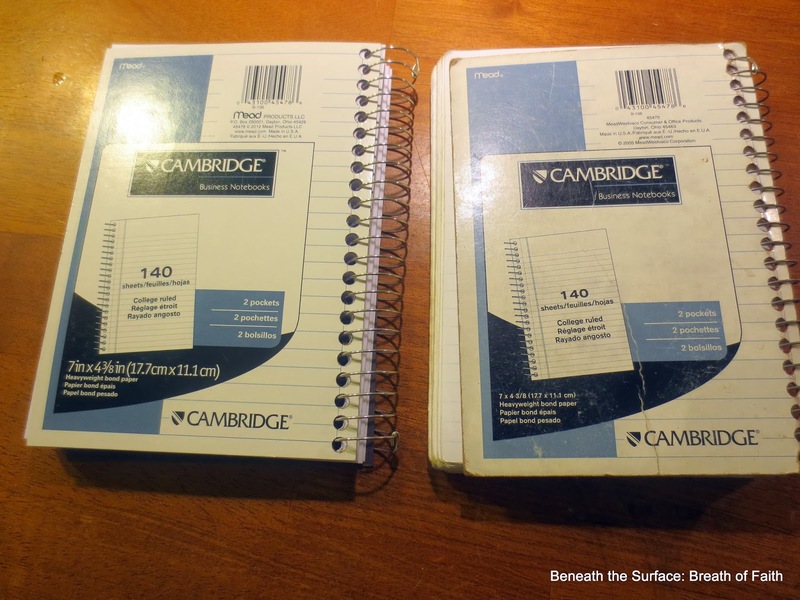 Yes, I’m a little late in my jumping back into this particular journal activity, but after looking at the fancier ones, I set my feet to the drugstore and once again purchased a simple Cambridge-Mead Notebook– This particular one is just the right size for me to hold and write in anywhere. 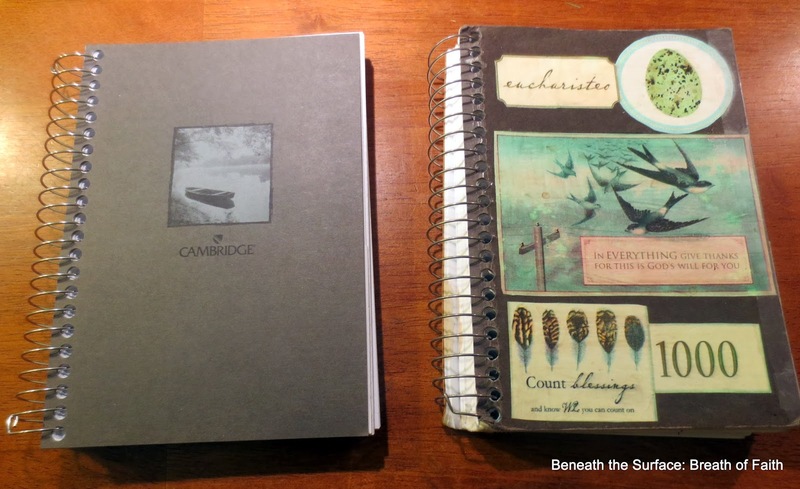 It has a heavy card-stock cover which is great for my ModPodge collage cover. It also has a pocket, although I did not use it much, but one never knows. It has 140 pages and measures 7 in x 4 3/8 in. I actually also kept an online count separately- on Mondays, but I am unsure if I will continue. The Monday post, that is, not the counting! I don’t do the three a day that Ann prompts, but I just count away as they come! Here is the first journal dedicated exclusively to the counting to 1000 and beyond. Side by side, new and old. 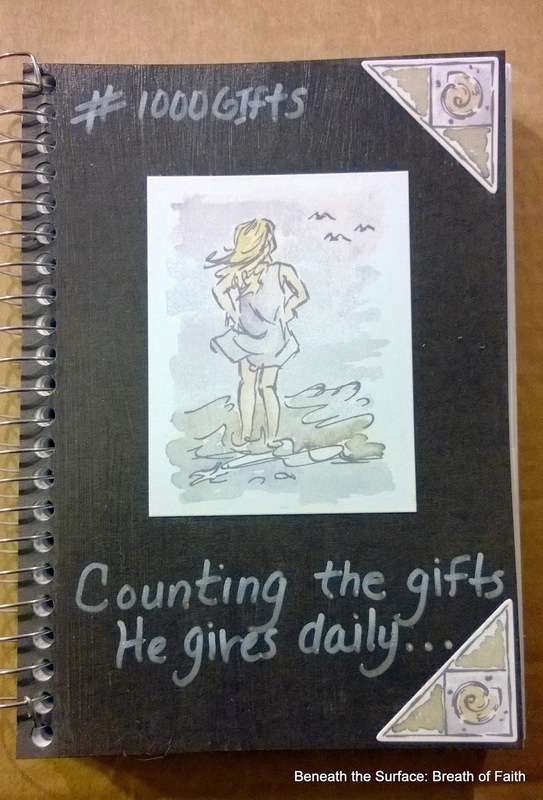 Will you be keeping a Blessing or Gratitude Journal this year? Will you count your blessings? Will you take this Joy Dare– right where you are?